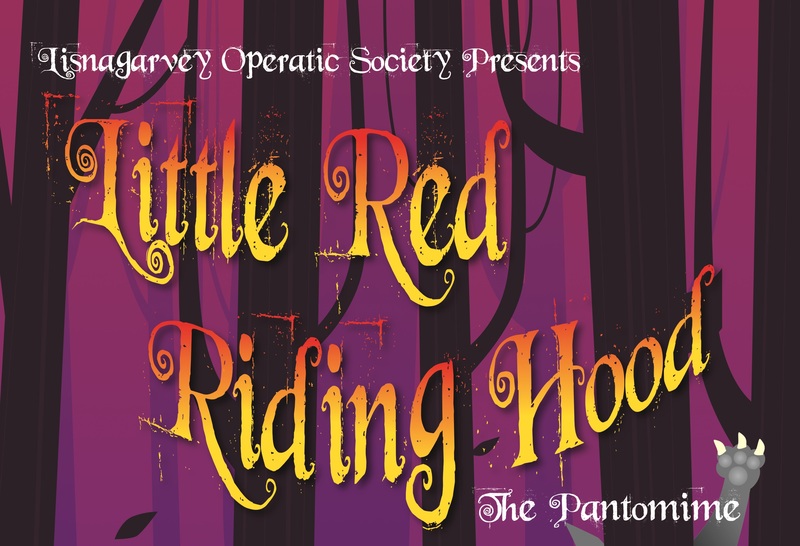 We are now taking booking for our festive panto pre-show meals on Saturday 1st, Friday 7th and Saturday 8th December. Check out the great menu below. Dinner from 5.30pm. Last orders 6.30pm. Booking essential. Call 028 9250 9325 or email catering.enquiries@lisburncastlereagh.gov.uk to book your table. Deposit payable. All options include tea or freshly brewed coffee.